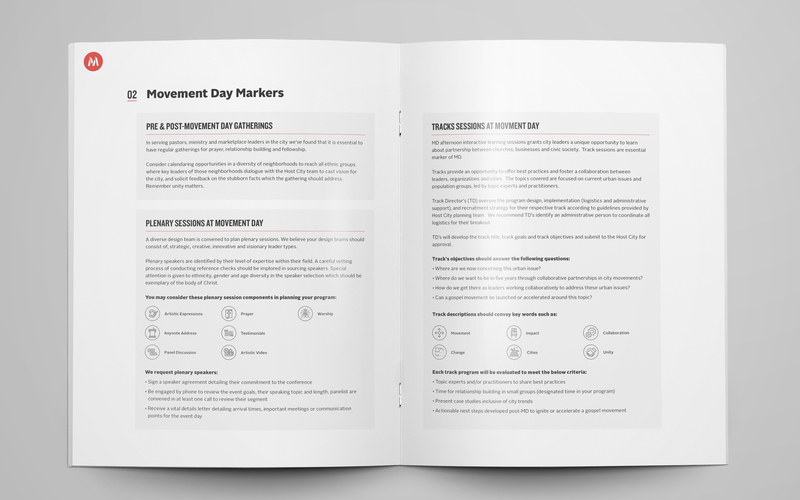 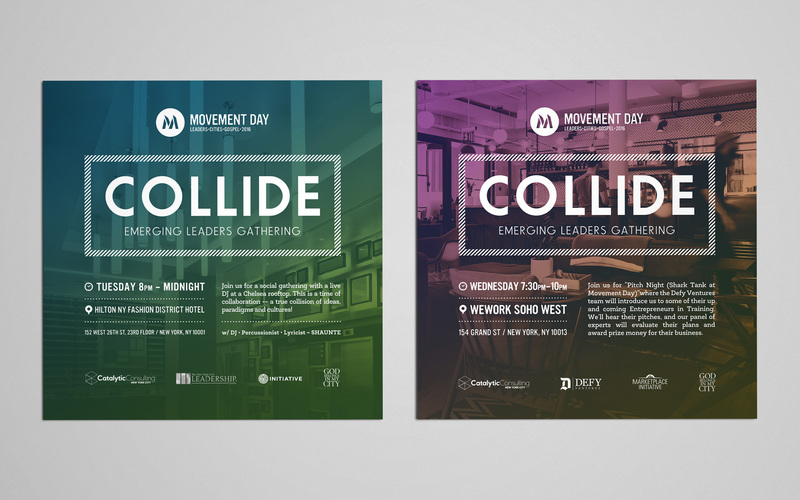 Movement Day (MD) is a one-day to three-day gathering of ministry, marketplace and non-profit leaders passionate about cities. 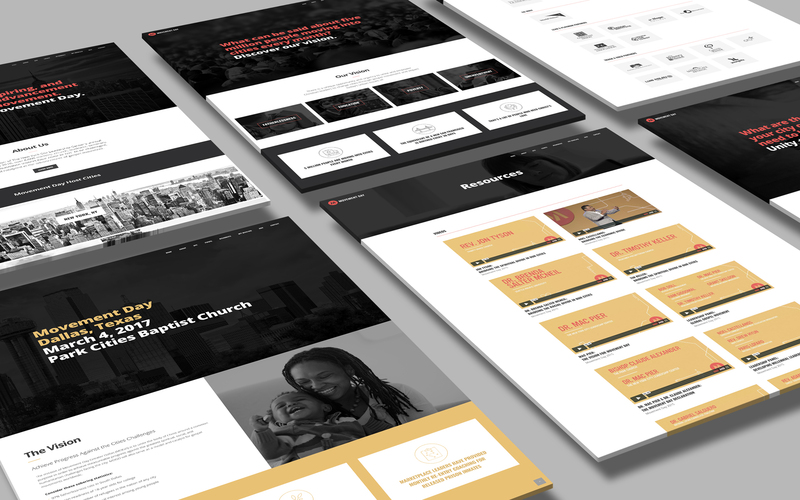 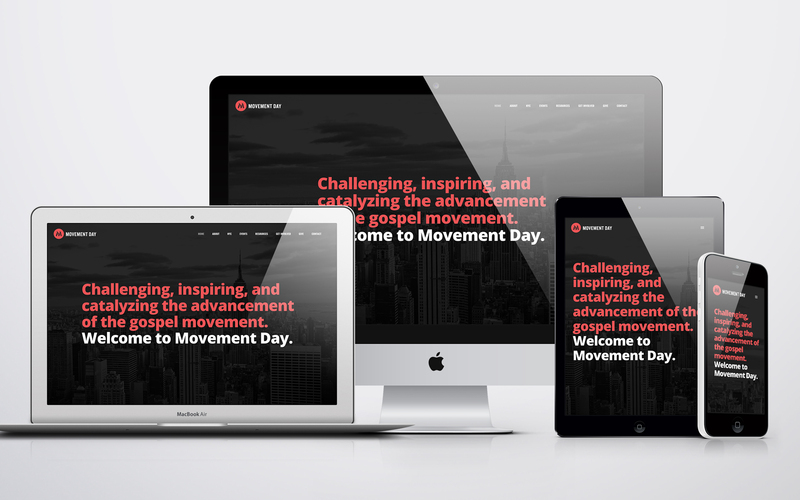 In 2016, Movement Day wanted to revamp their website with the hopes of reaching younger, emerging leaders. 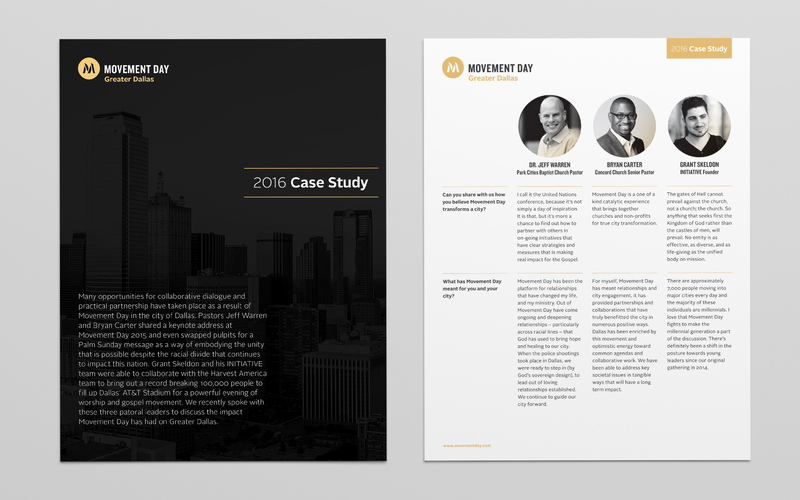 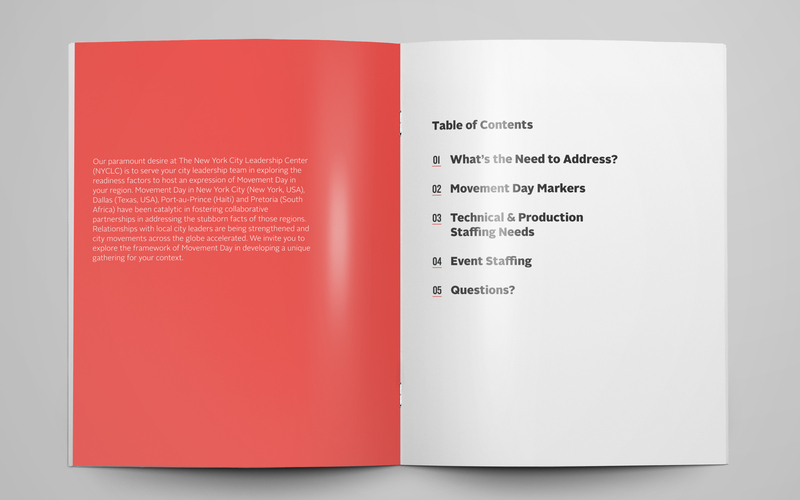 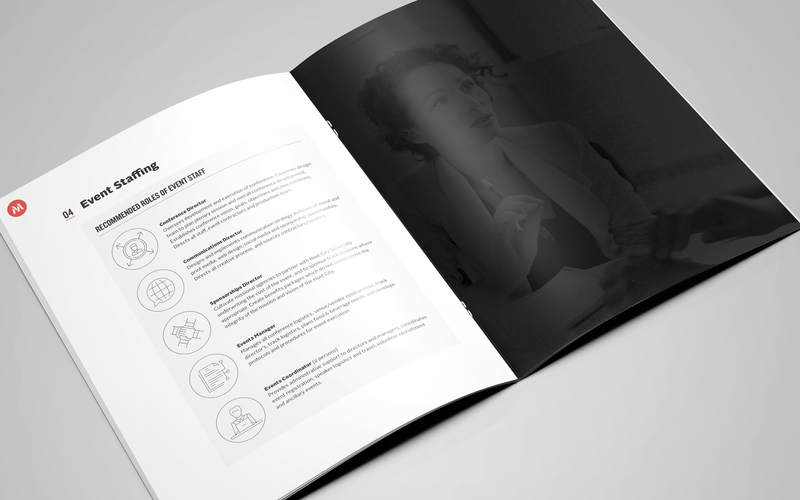 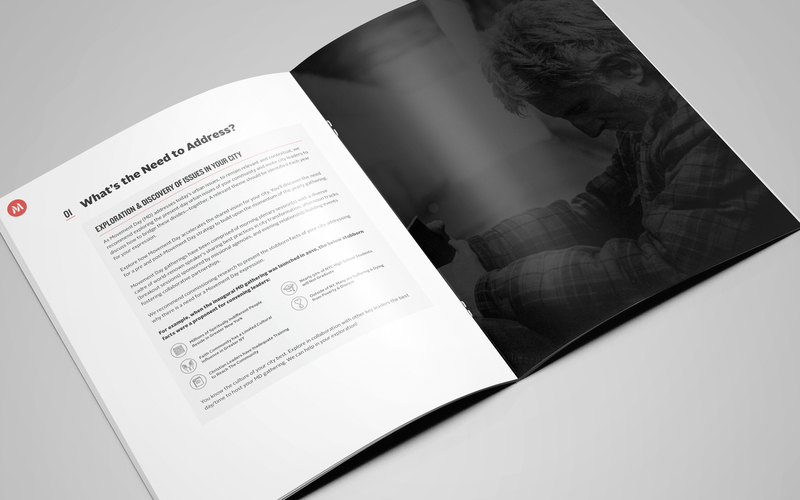 We redesigned their site, being sure to incorporate vivid imagery with vital information for leaders. 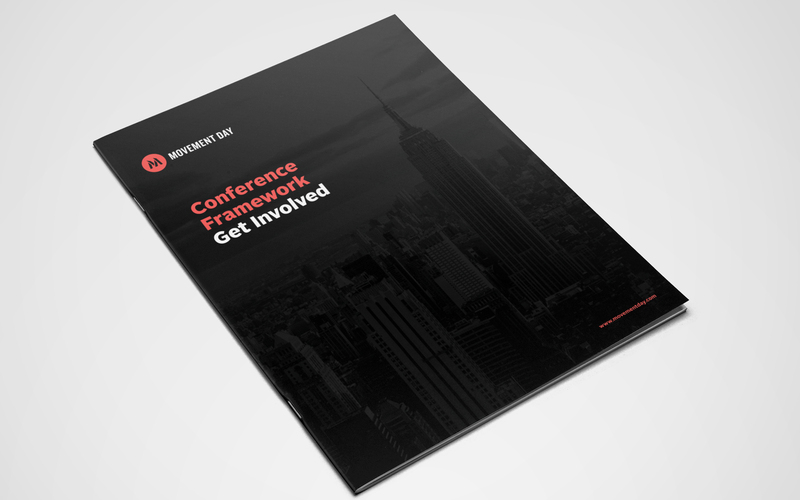 Launched during their global conference, MD staff and attendees still rave about the mobile accessibility and modern design of the site!